Replace your worn or cracked seat belt buckle sleeve with our contoured sleeve. 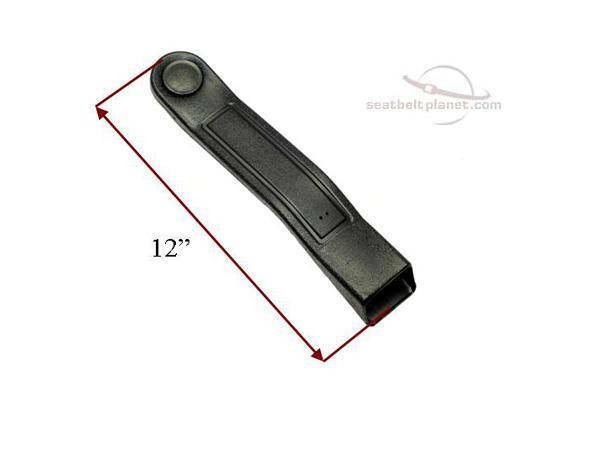 This sleeve has been widely used for many years in the seat belt industry. Round bolt hole plug included. Used with End Release buckles ONLY!